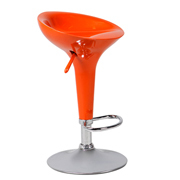 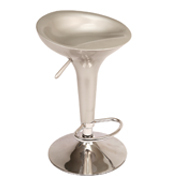 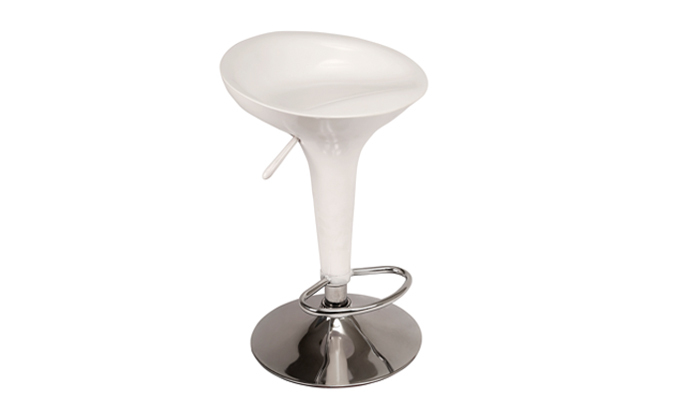 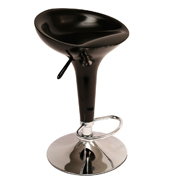 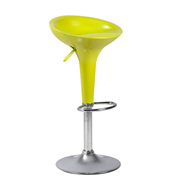 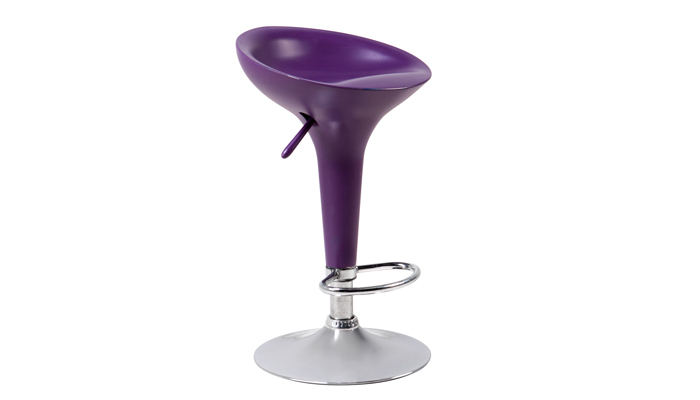 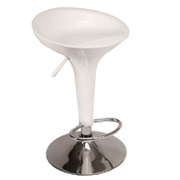 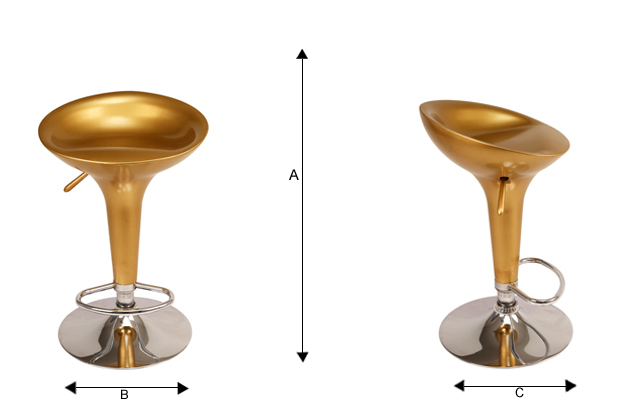 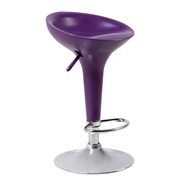 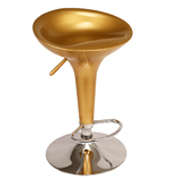 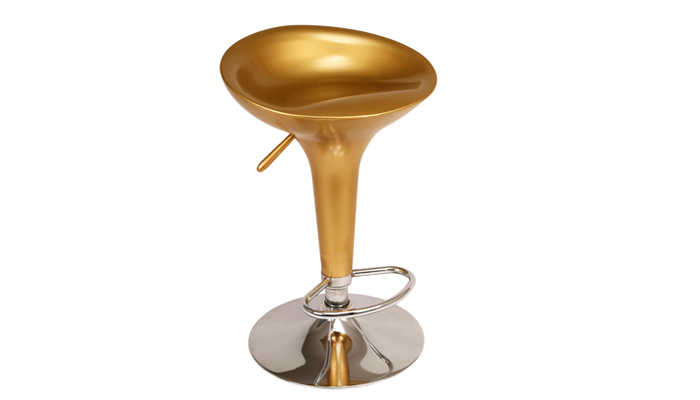 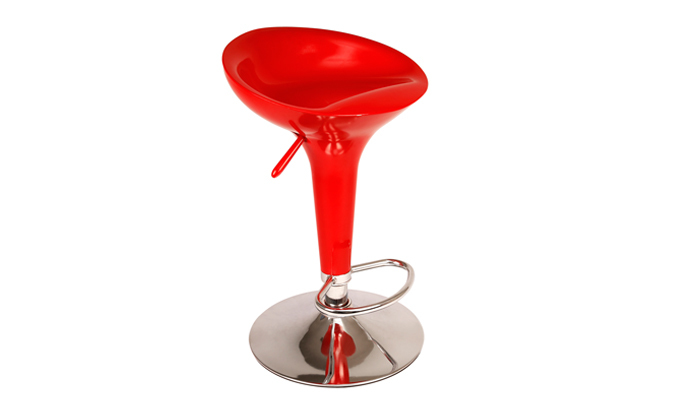 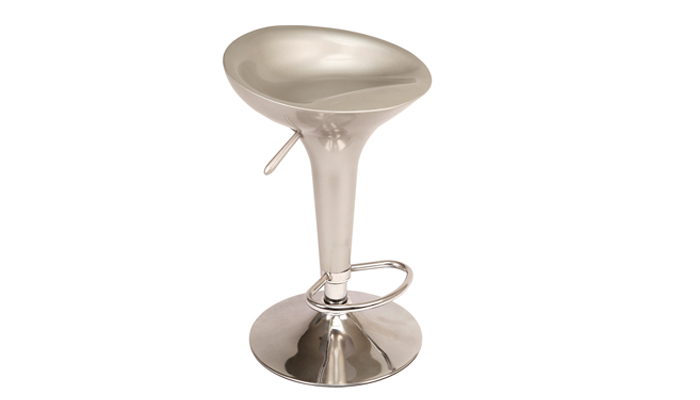 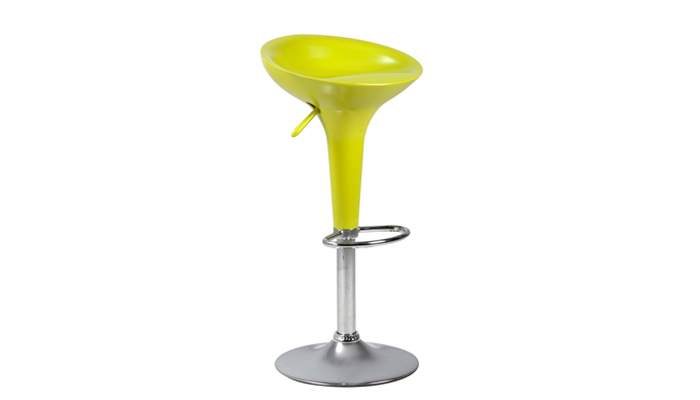 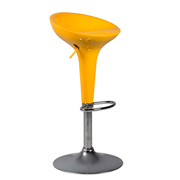 One of the world's most instantly recognisable bar stools. 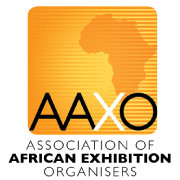 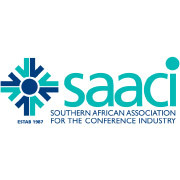 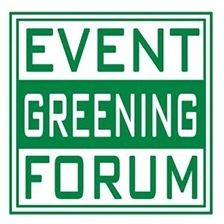 A streamlined design offset by eccentric lines. Painted in a colour of your choice.